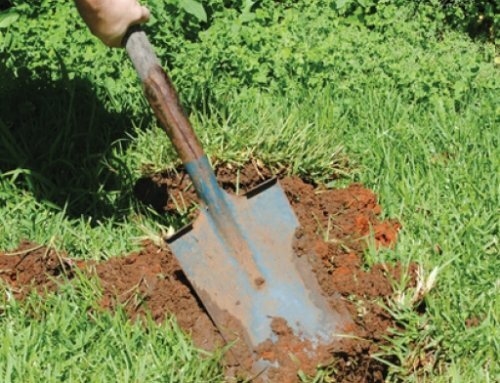 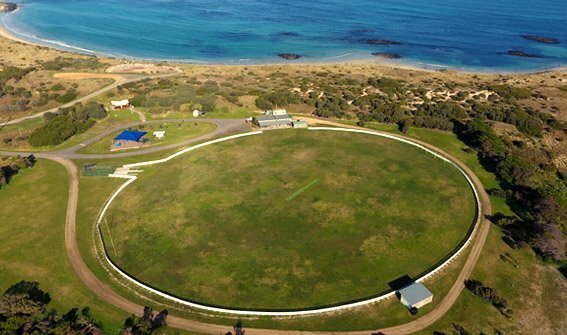 Home/What's New/Great news for Cricket Clubs! 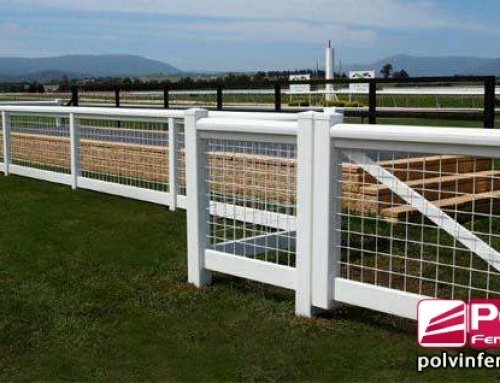 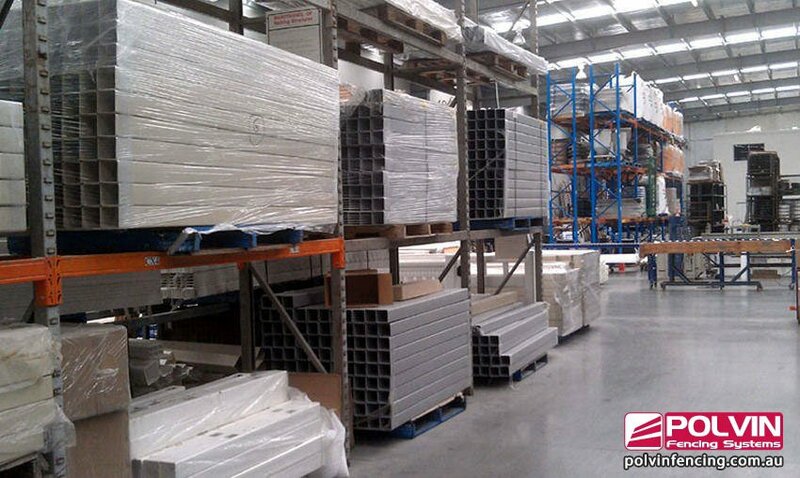 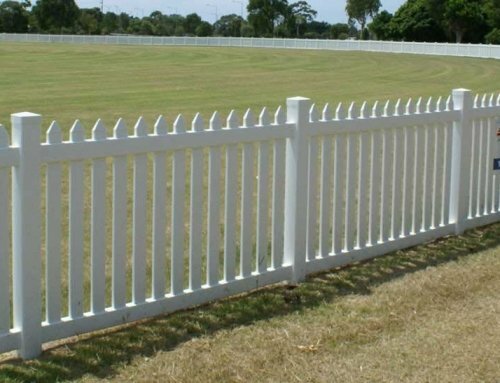 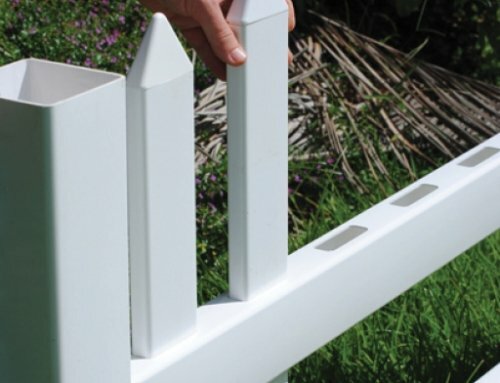 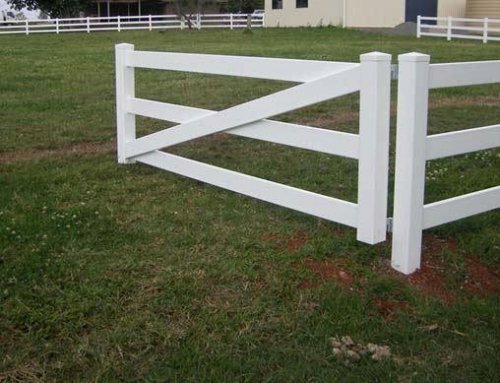 Polvin Platinum Series picket fences and sight screens are tough enough to face up to 50 harsh Aussie cricket summers. 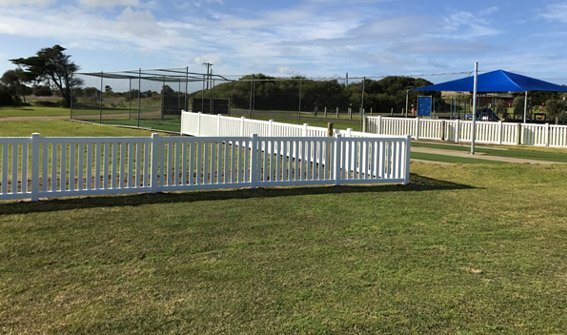 This recent installation at Killarney Cricket Club show just how good our fences look. 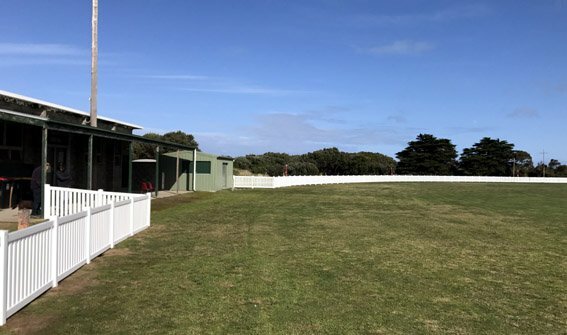 They’ll stay looking this good for decades – without rotting or needing a coat of paint – even this close to the ocean!